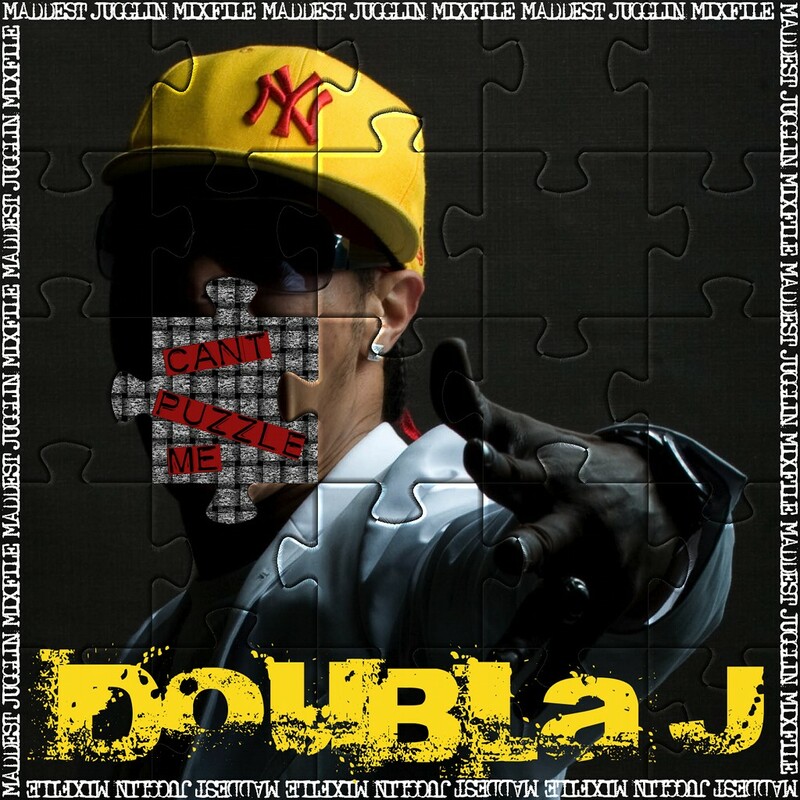 Doubla J is a Costa Rica born Dancehall Artist living in Munich! For more than 10 years, he performed as Soundsystem MC and as Lead-singer of the german DancehallReggae Band “Roots Rock Pioneers”, but I’m pretty sure most of you will remember him from his appearance on the Schlachthofbronx debut album. He’s the DeeJay from the wicked “Spot Clean”!